The only announced Democrat in the 2019 Kentucky governor’s race says his vision for the Commonwealth remains the same, no matter how the field shapes up. 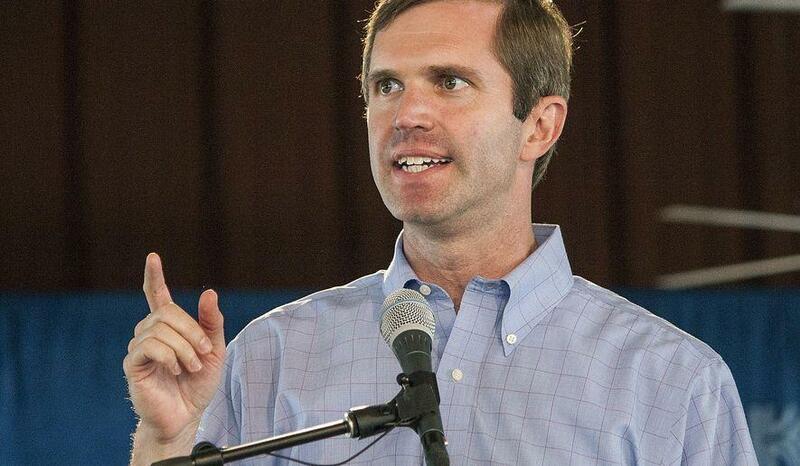 Attorney General Andy Beshear made his remarks during a stop in Lexington today for a mail scam awareness event. Beshear says his vision is to lead Kentucky, prioritizing public education, fighting the drug epidemic, creating jobs, and restoring decency.